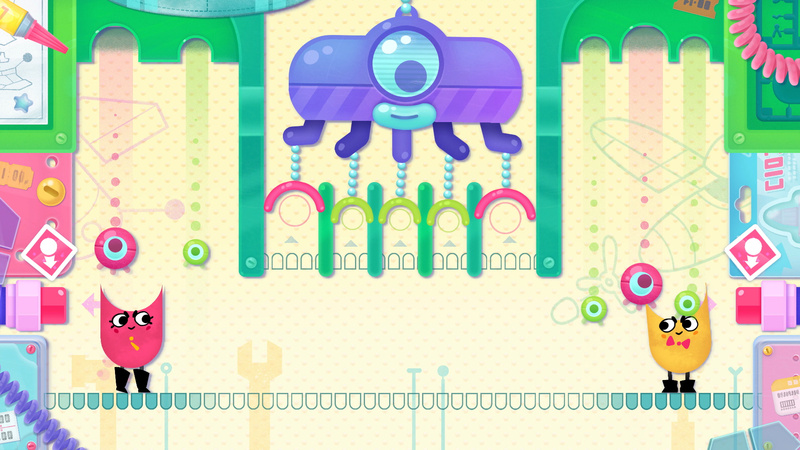 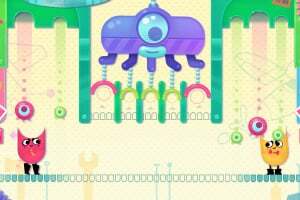 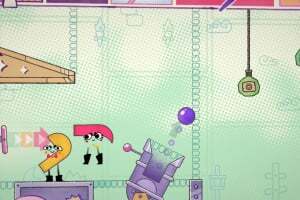 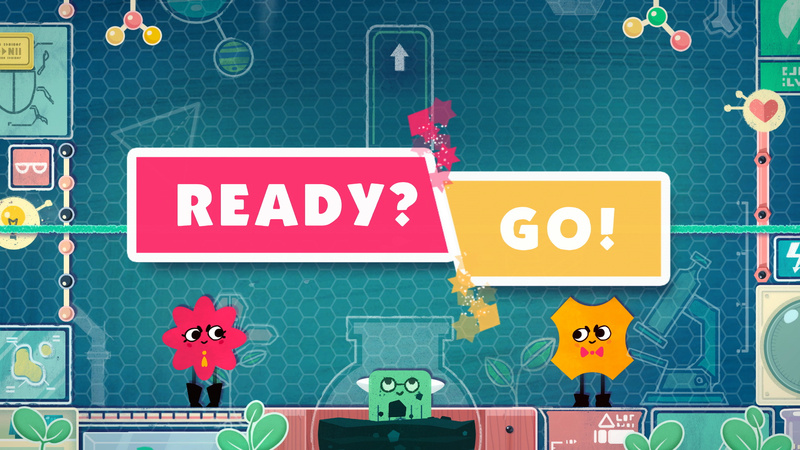 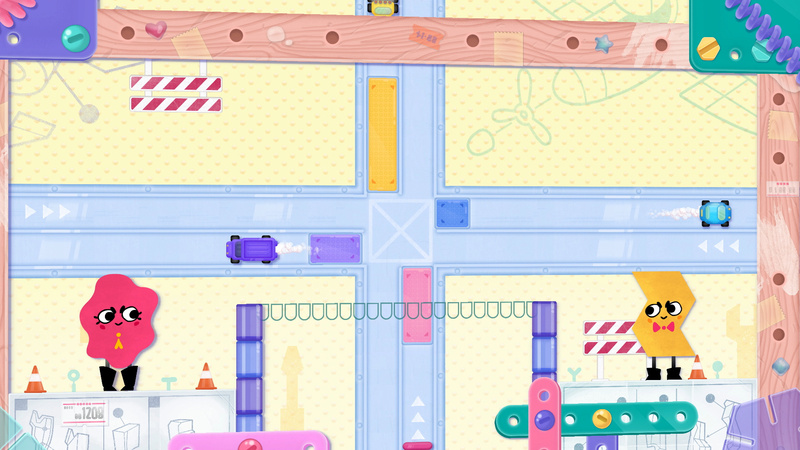 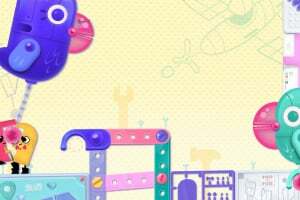 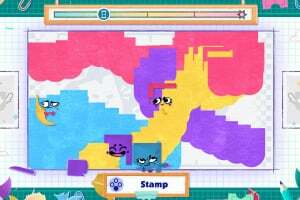 Review Snipperclips Plus: Cut it out, together! 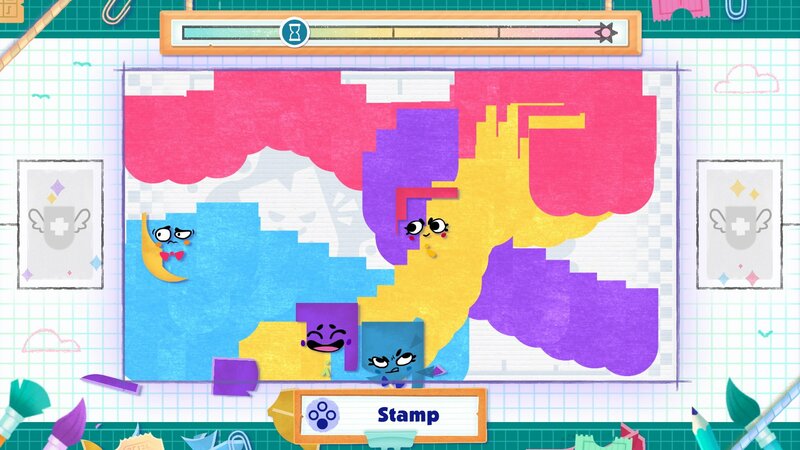 So I enjoy this game. 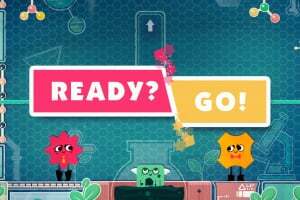 My favorite thing to do with it is take it to college with me during the day and have random classmates play with me during breaks. 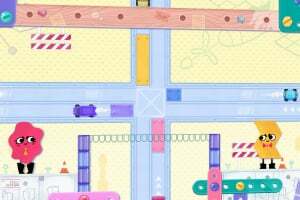 It's simple and fresh, without any stress from trying to out do each other (looking at you, Mario Kart, no matter how much I enjoy your game). 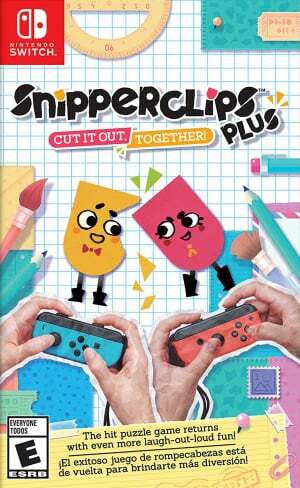 In my opinion, most switch owners should have this to help integrate their system in with their friends or possibly make new ones! 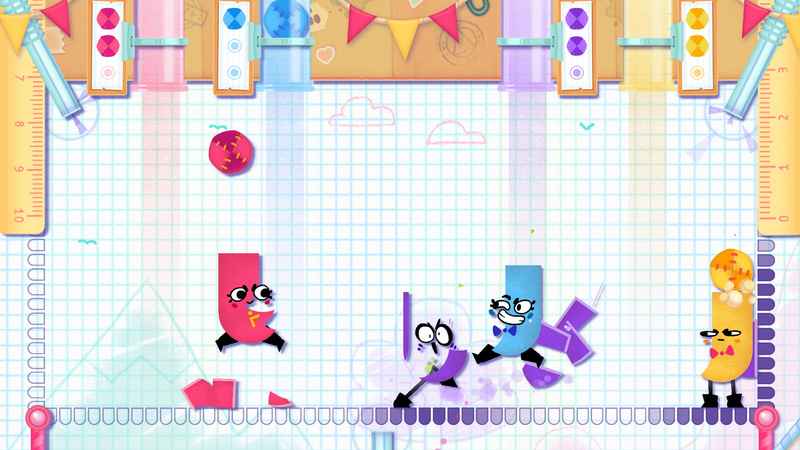 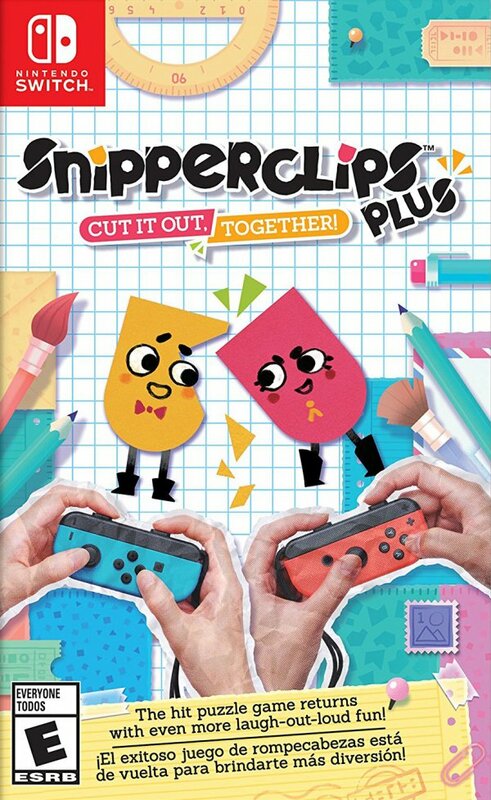 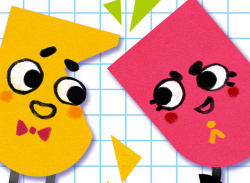 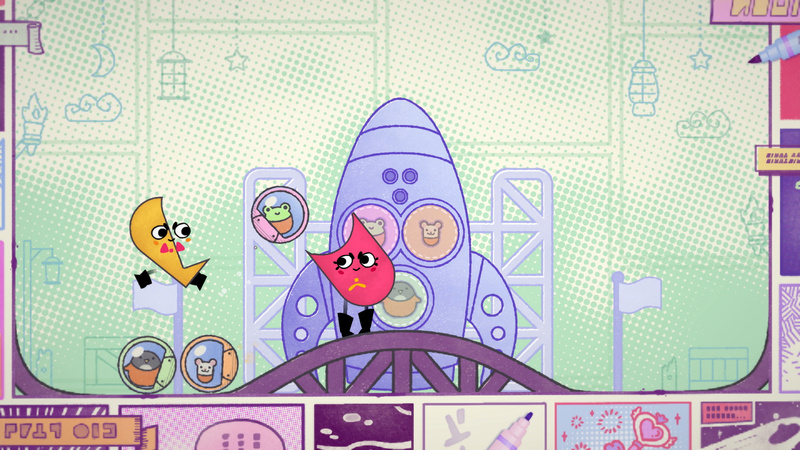 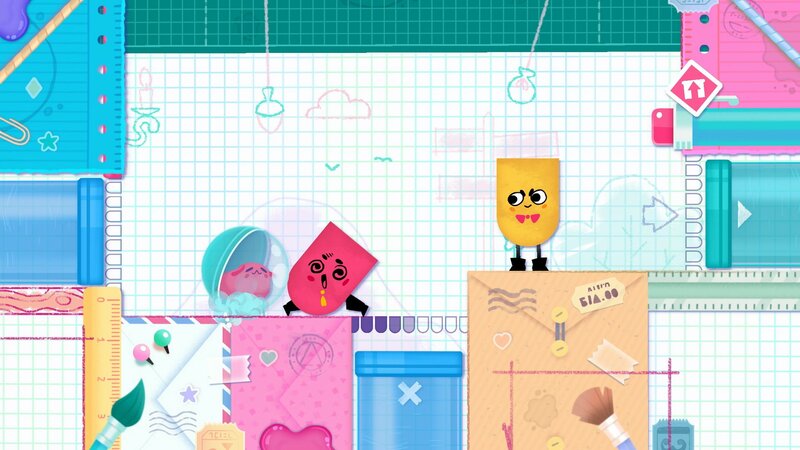 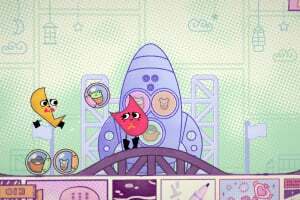 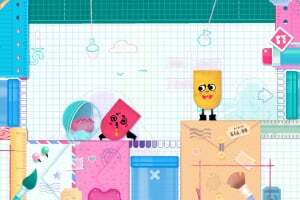 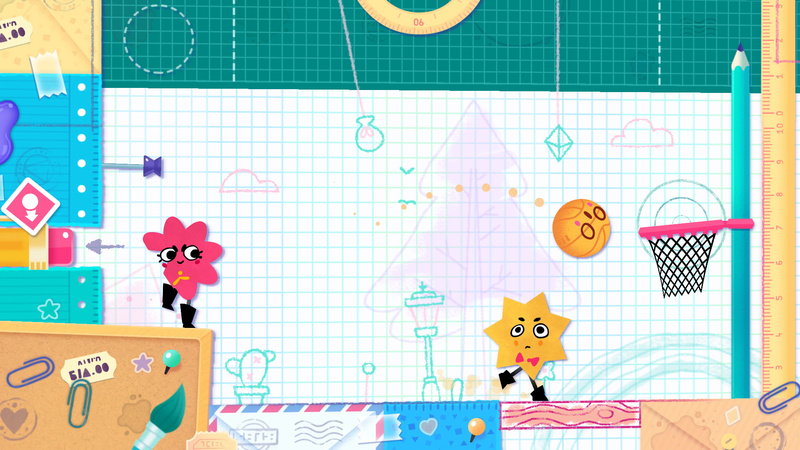 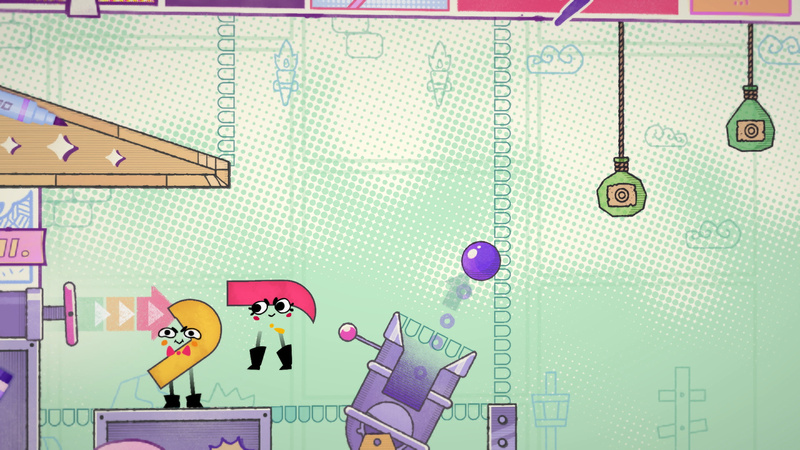 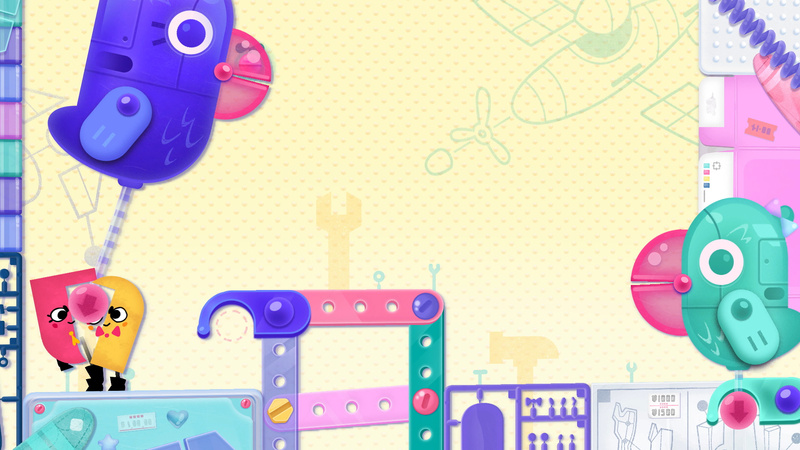 News Get a Good Look at Snipperclips Plus: Cut it out, together!